That In the Heart of the Heart of the Country (NYRB 2014) ever went out of print is shameful, for it contains one of the truly great works of American fiction, The Pedersen Kid, which John Gardner rightly called “a more or less perfect example of the [novella] form.” The other stories in the collection have merit, but The Pedersen Kid—a mind-bending, heart-bursting journey narrative in which the Midwestern landscape (where “the sun burn[s] on the snow,” the two equally and oppositely blinding) and young Jorge’s interior landscape (where syntax, sentence length, punctuation, and even the physical, visual space between words on the page, battle one another) gradually merge until the world as we know it becomes a dream of language, nature, fear, joy, cold, warmth, a place where metaphor materializes while matter disintegrates into consciousness composed of language only a smidgen more concrete than music, music being the form of expression closest to pure, inexpressible truth and consequently the form to which all other art “constantly aspires” (W. Pater)—is unquestionably the star of the show. NYRB Classics has, once again, resurrected an essential text. 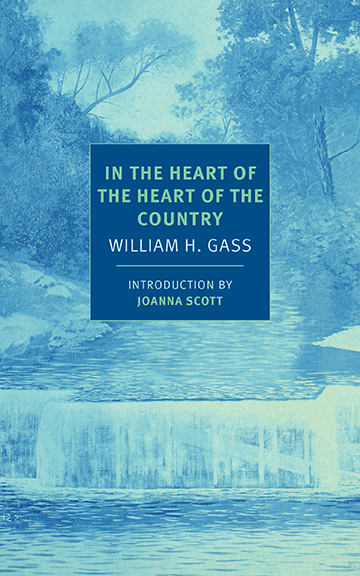 In the Heart of the Heart of the Country by William H. Gass. 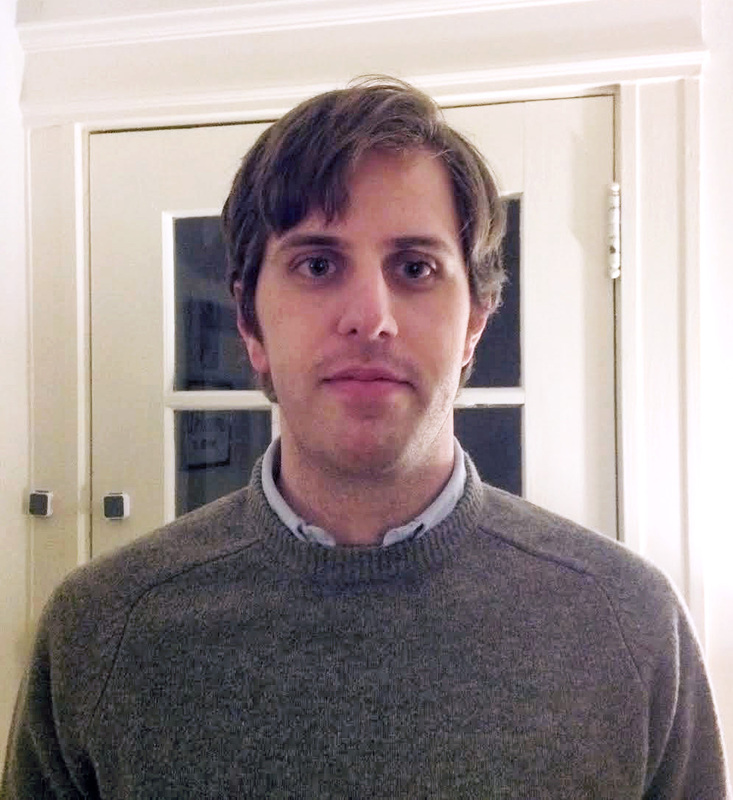 Published by NYRB Classics (2014). 272 pages.